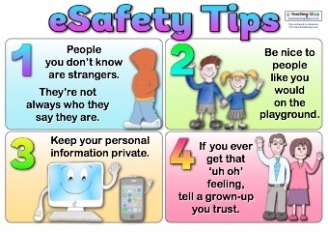 Keeping safe online is just as important as keeping safe at home and in the playground. Remember if you ever feel unsafe or feel you are being bullied online speak to an adult. All adults in school can help you and will be able to offer you advice and support about what to do and how to keep safe. There are lots of ways to keep yourself safe whilst online, below are some useful websites which can help you learn more about being safe when using the internet and social media. ThinkuKnow is a fantastic website to learn all about keeping safe online whilst playing fun games. How well will you do on Spam Spotter or Duck Hunter? Visit www.thinkuknow.co.uk to find out!